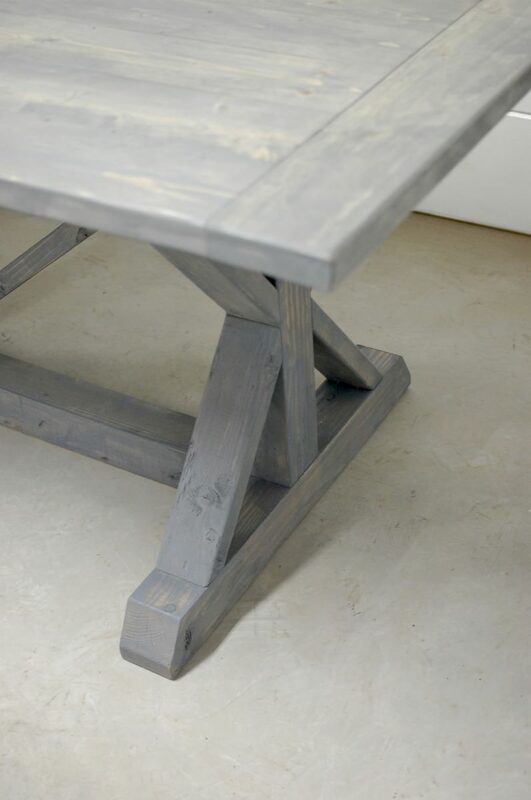 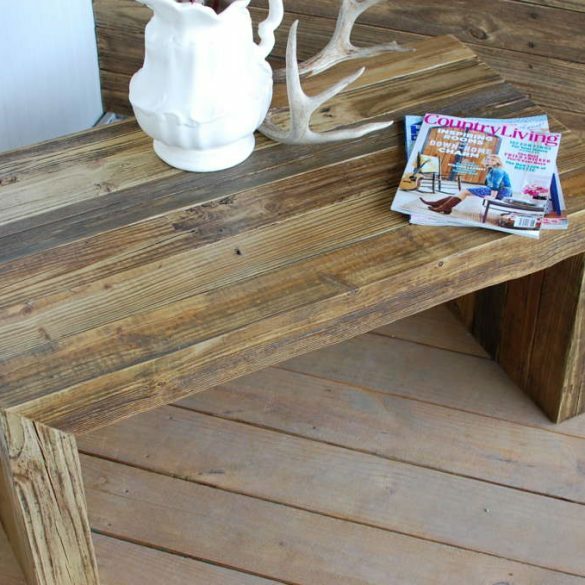 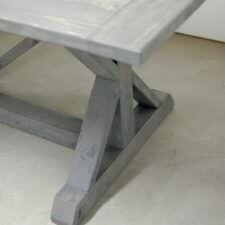 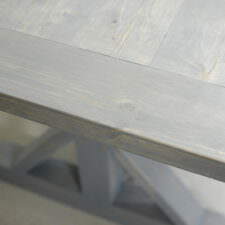 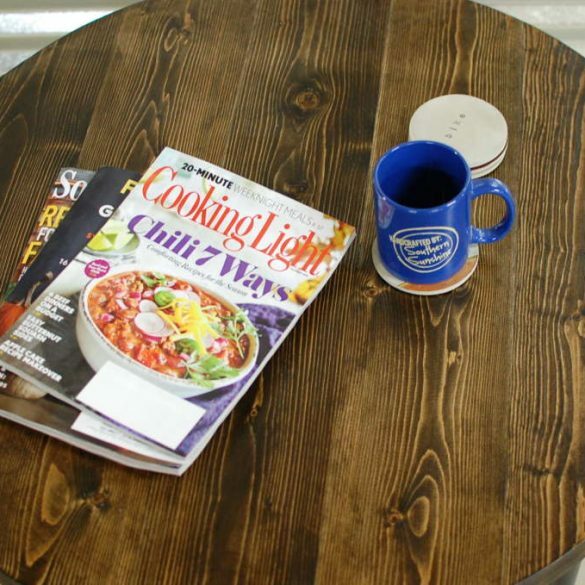 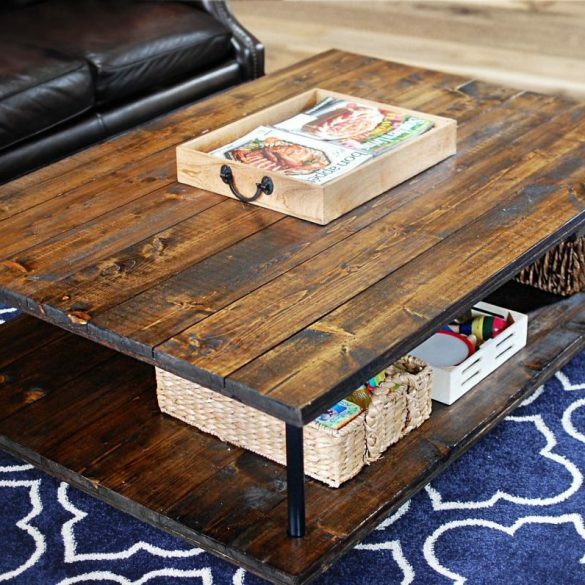 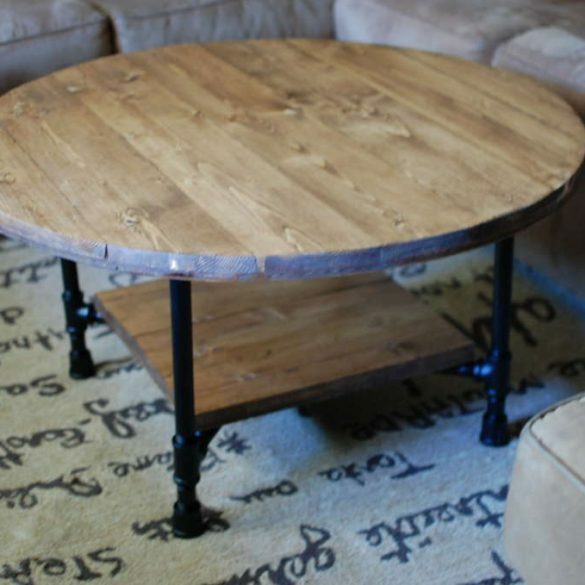 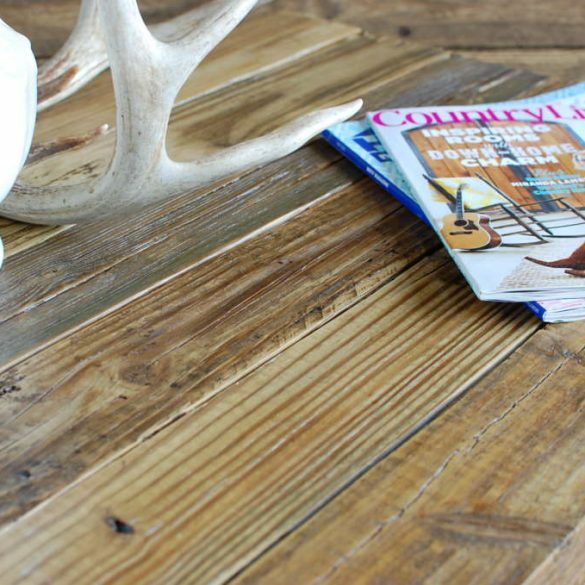 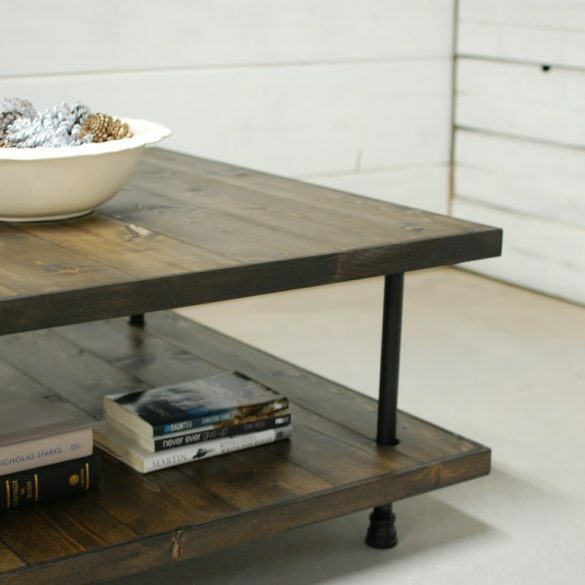 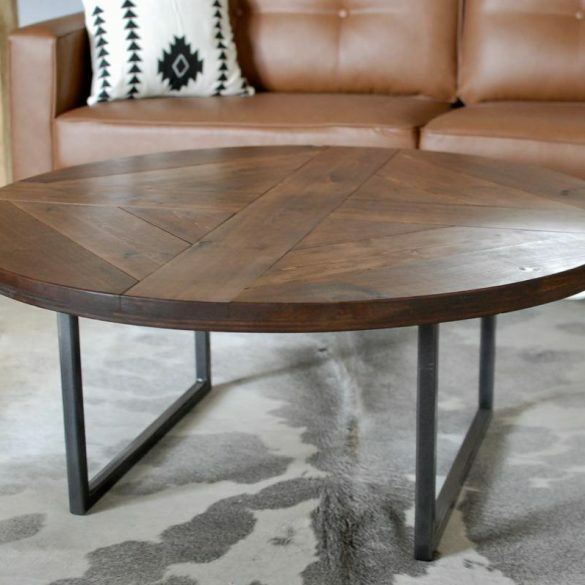 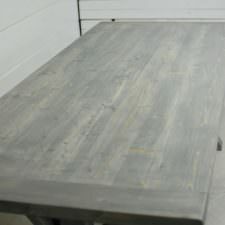 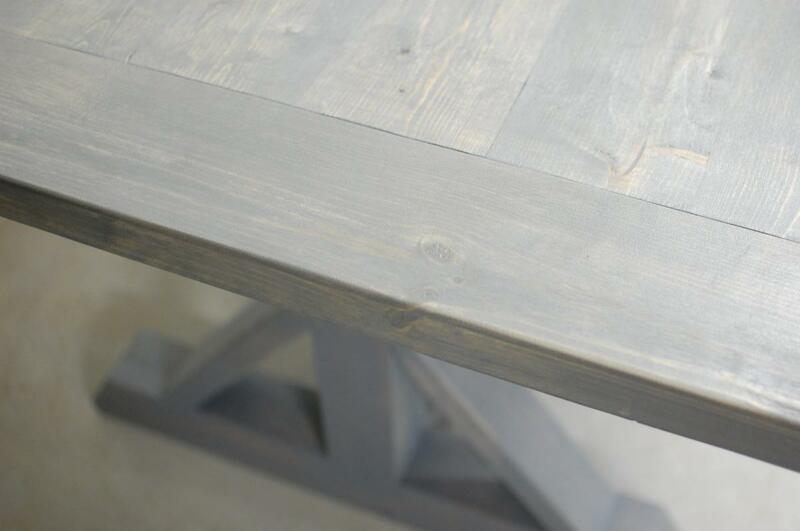 Sometimes you just can never underestimate the simplicity and beauty of a natural wood table. 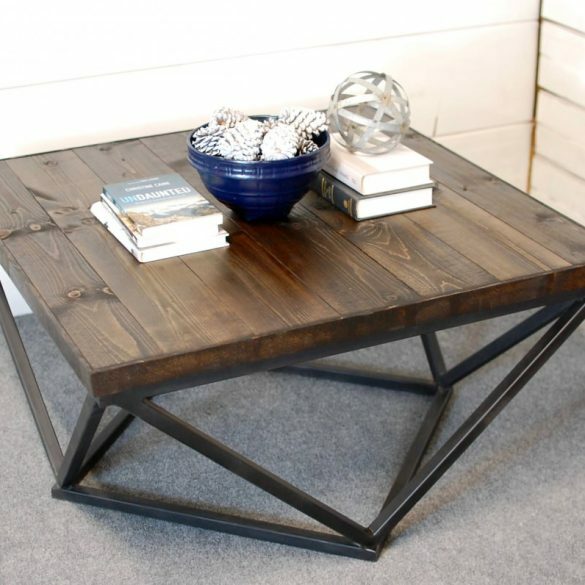 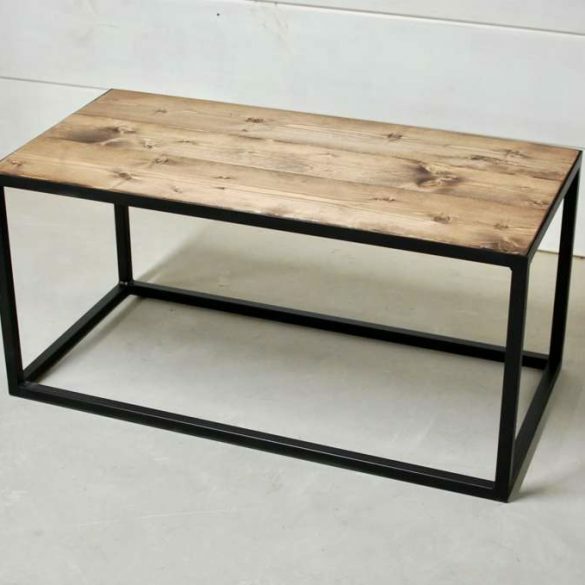 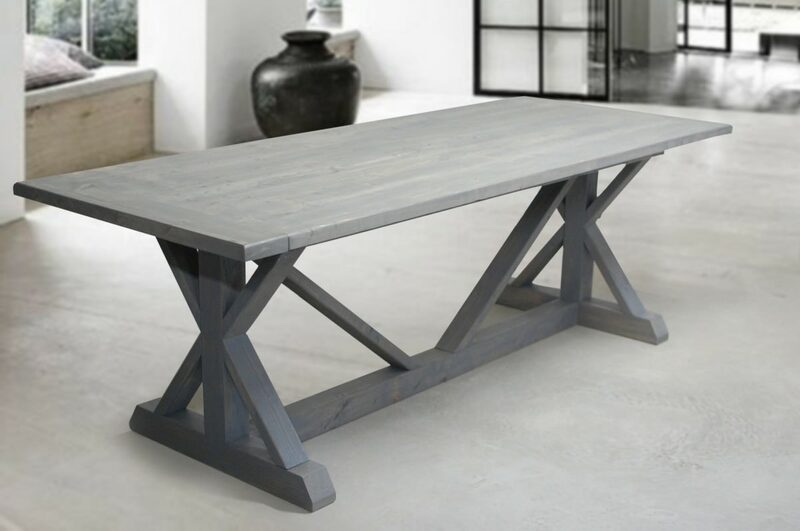 The Bella Table is created with natural wood with a trestle style base. 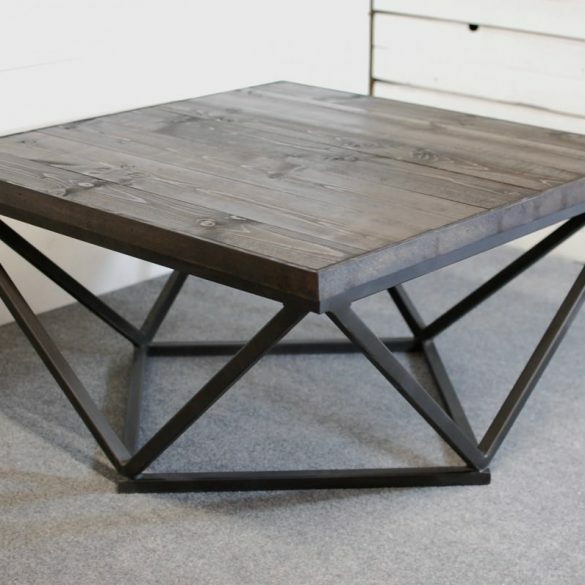 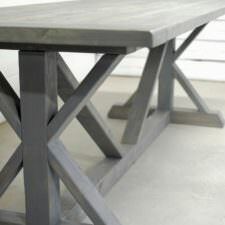 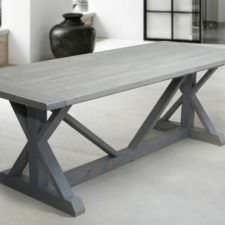 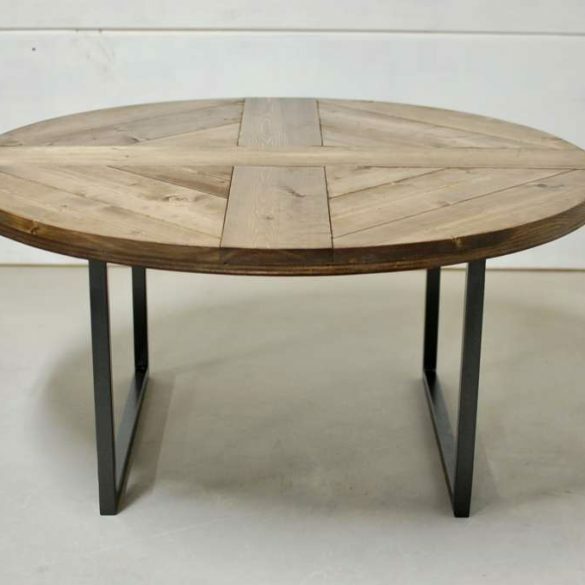 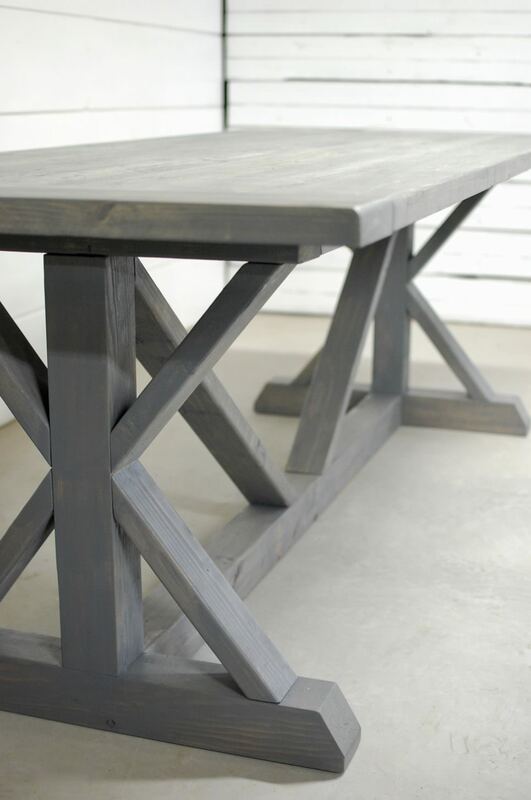 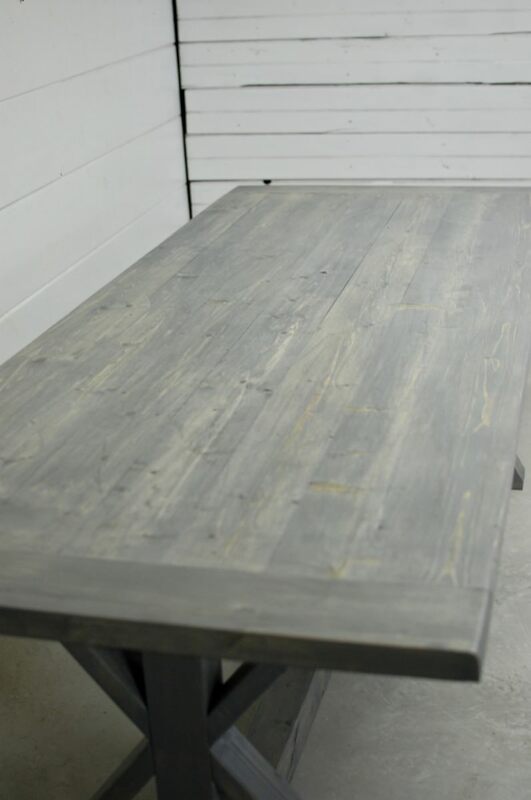 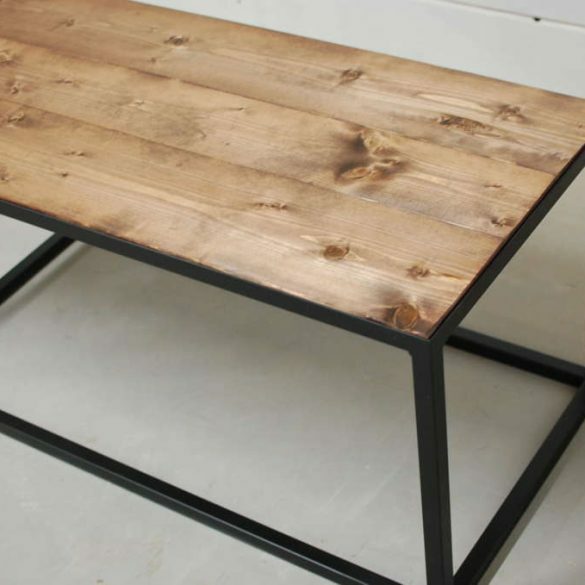 Whether you’re looking for a more modern look of new wood or some timeless reclaimed wood, this table is great for any dining area or to be used as an office desk.